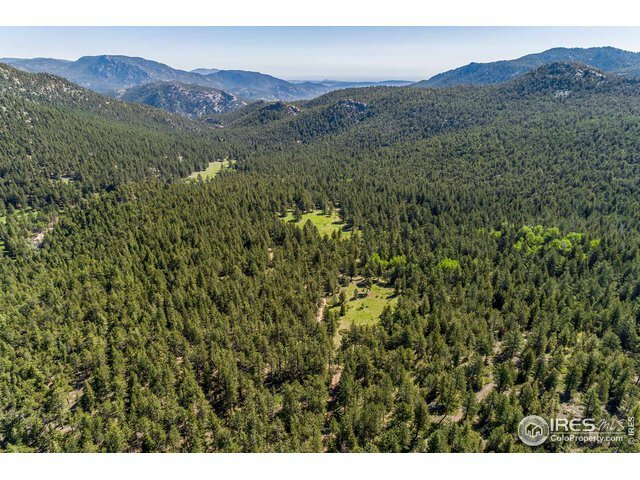 Courtesy Of Rob Feder, Conservation Land Inc.
501 Blue Mountain RdLyons,CO 80540U.S.A. 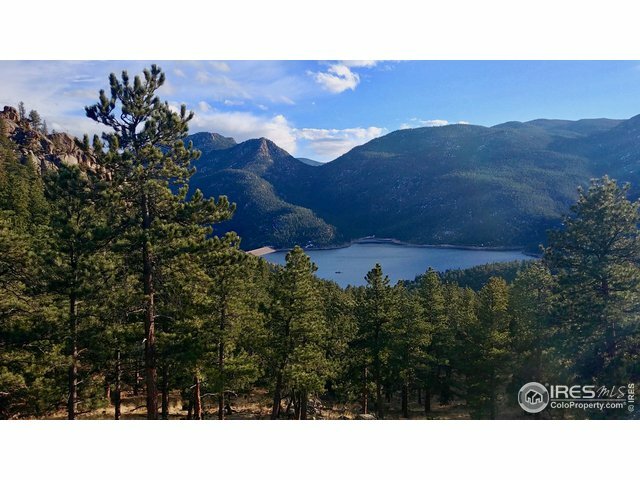 Courtesy Of Tammy Ackerman, Rocky Mountain Property Inc.
1782 Apple Valley RdLyons,CO 80540U.S.A. 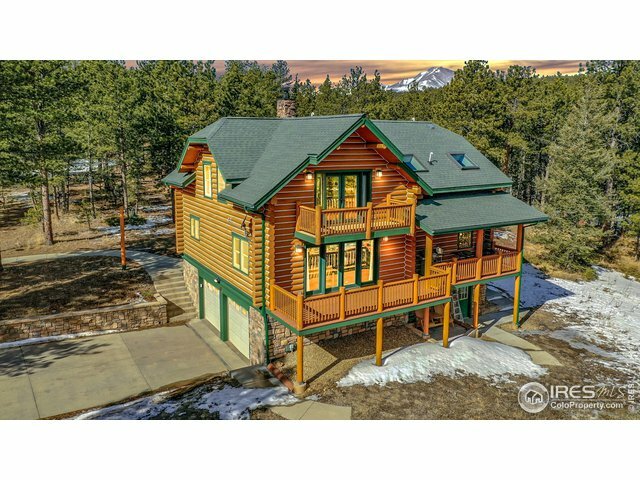 5634 Longmont Dam RdLyons,CO 80540U.S.A. 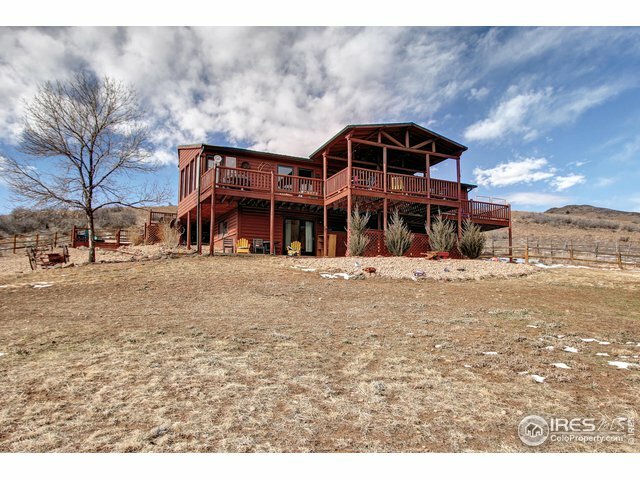 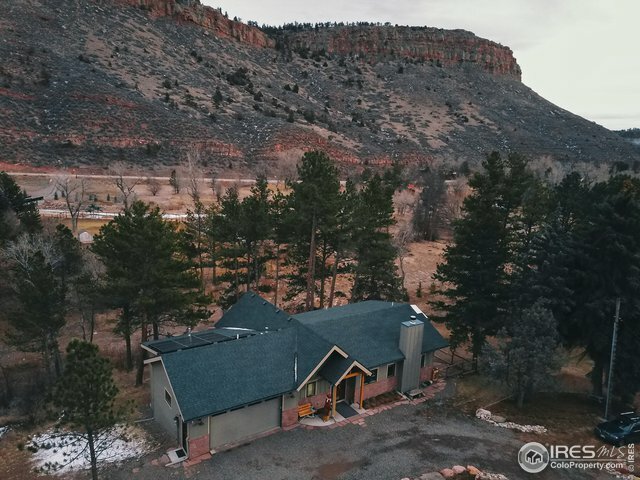 146 Stone Canyon DrLyons,CO 80540U.S.A. 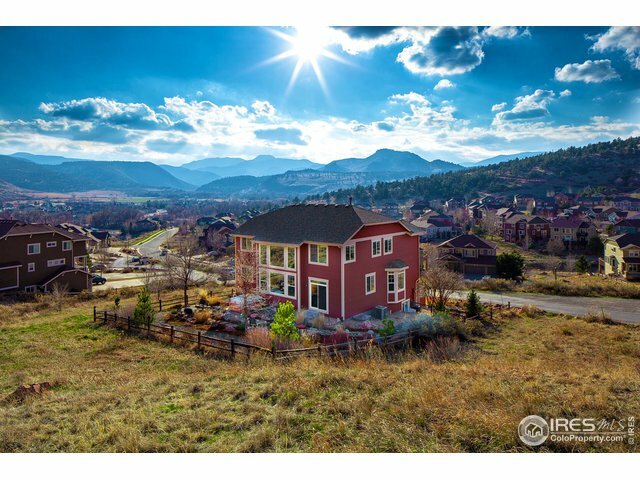 2685 Eagle Ridge RdLongmont,CO 80540U.S.A. 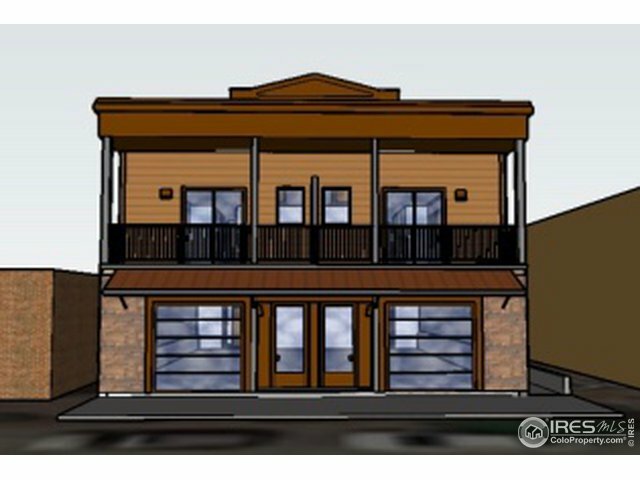 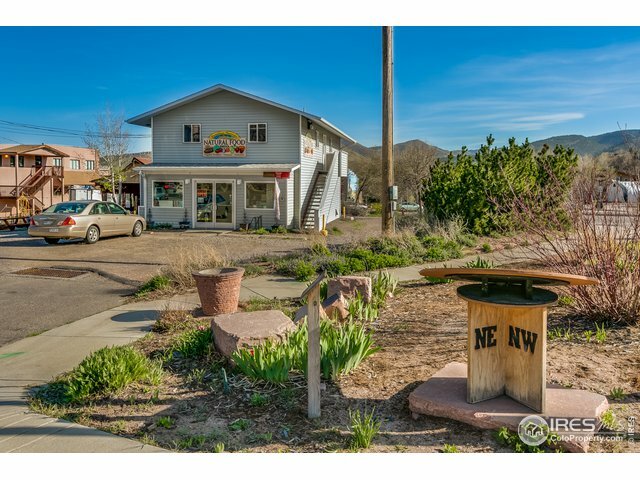 87 Big John RdLyons,CO 80540U.S.A. 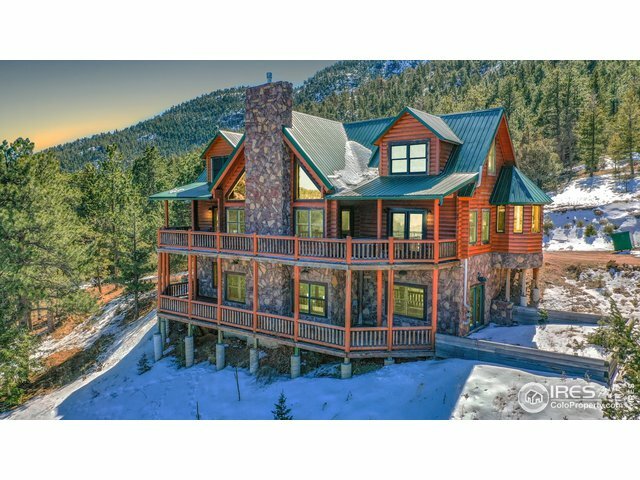 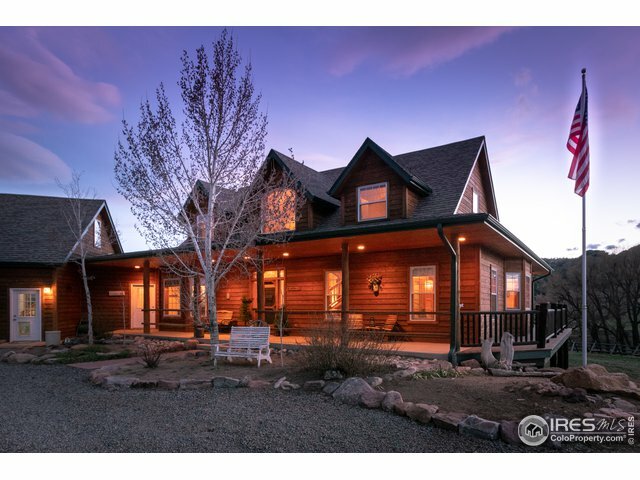 1625 Ponderosa Hill RdLyons,CO 80540U.S.A.